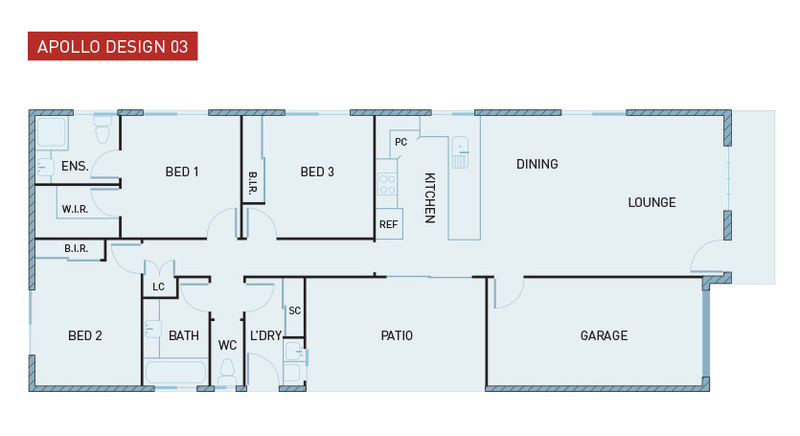 Designed with privacy in mind, Apollo Design 3 features a spacious master suite and two additional bedrooms to the rear for that added peace and quiet. 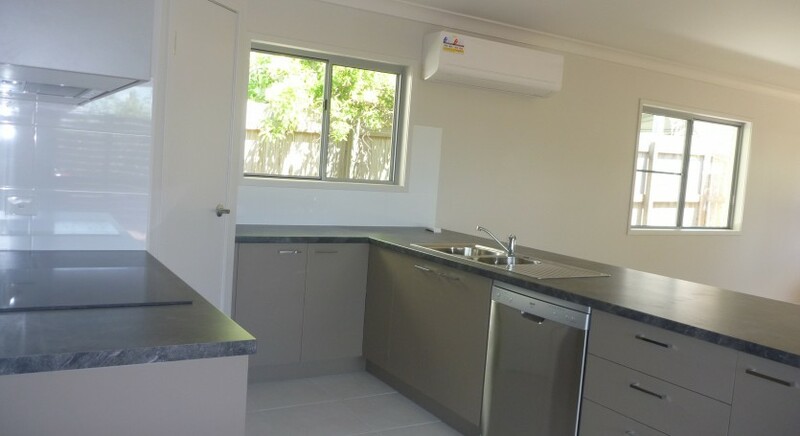 With a mid section comprising a spacious, open plan kitchen, family and dining area leading through to a generous outdoor living space, Apollo design 3 promotes cool breezes and lots of natural light. 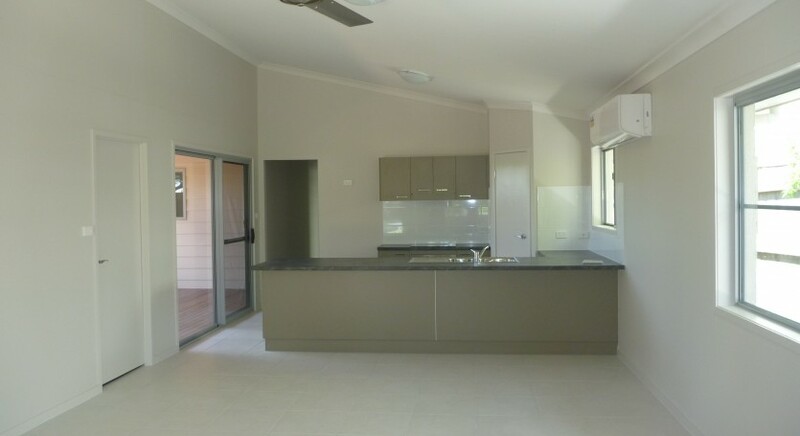 With a total floor area of 155m2 this design is ideal on a smaller property, but still manages to provide the owner with the feel of a larger home. 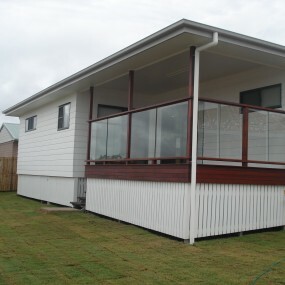 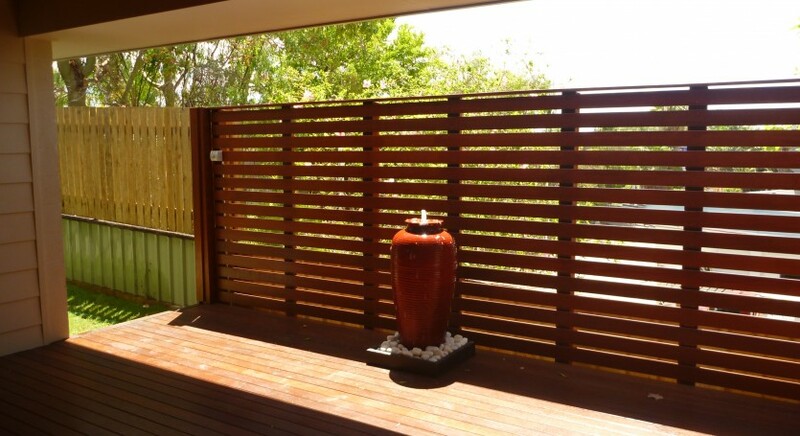 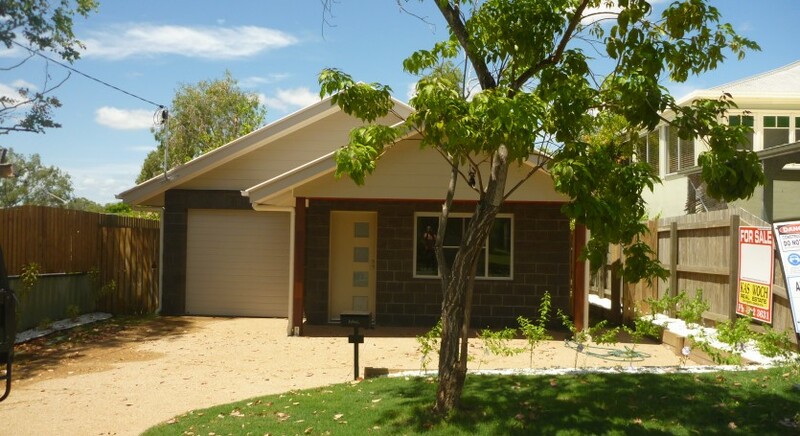 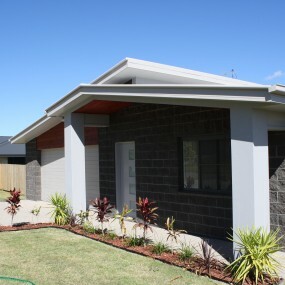 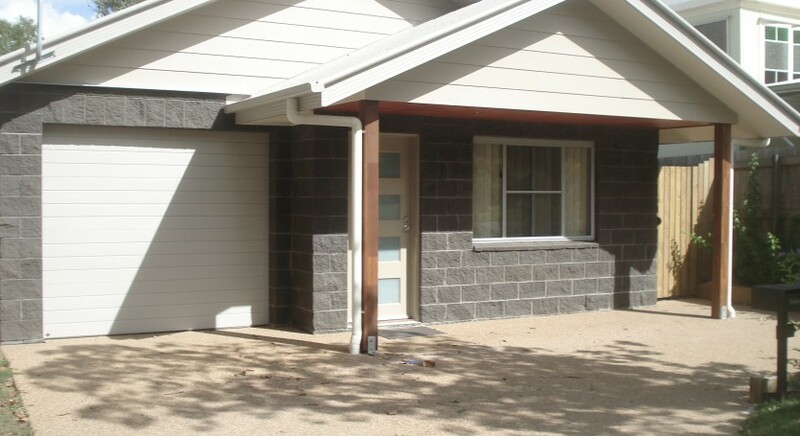 Also worthy of note is the external block work which provides ideal insulation as well as protection against termites, cyclones and is more resistant to fire than timber. 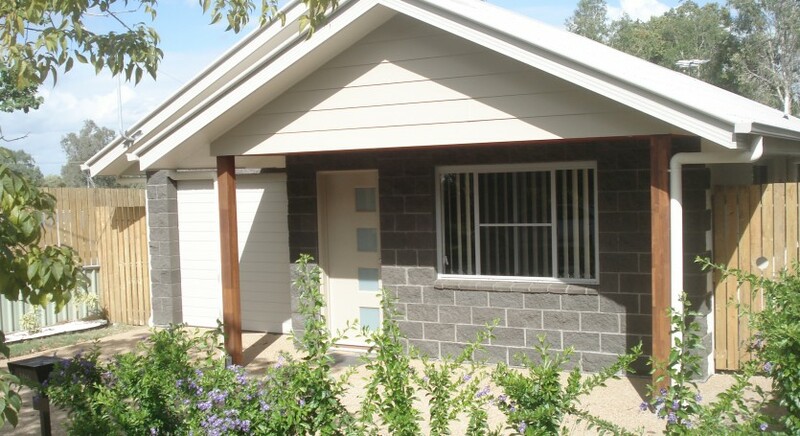 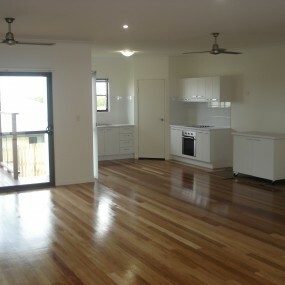 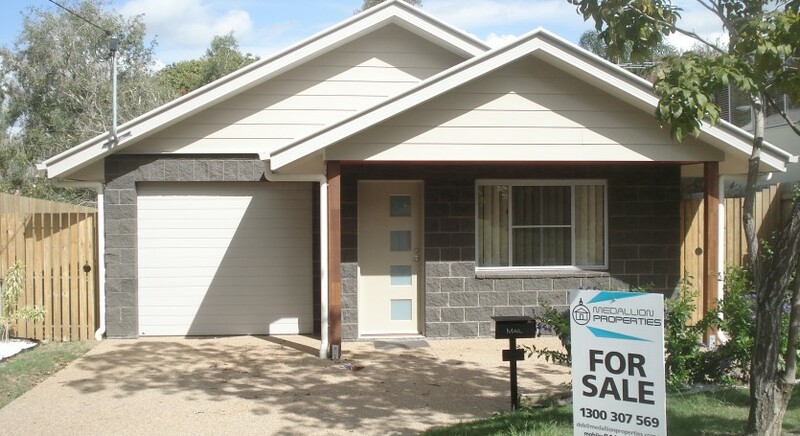 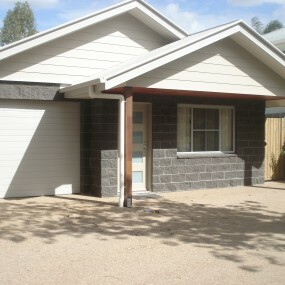 This is a great investment property requiring minimum maintenance.